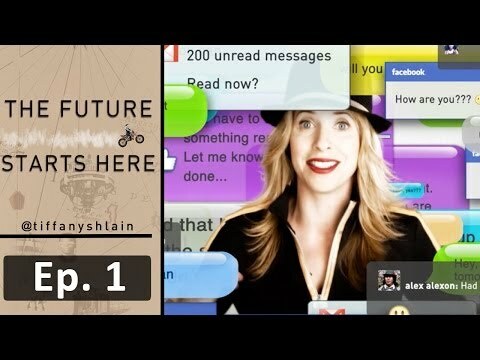 Tiffany Shlain shares how living in today's over-connected world has led her family to unplug for one full day every week. They call them their "Technology Shabbats," they've done it every week for over three years, and it's completely changed their lives. The latest car technology presented by Ford Evos Concept. Has Cloud to store all the information and knows all about your preferences, your needs, your work, your schedule and more. The car interact with the cloud before you get to drive it! 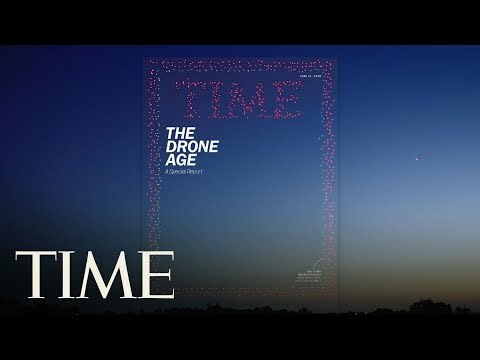 Japan has developed a new technology to protect citizens and structures from attacks by utilizing one drone with a net to capture the threatening drone. Futur en Seine, a world digital event included this as one of the prototypes to be develop and receive the support of community of technology.